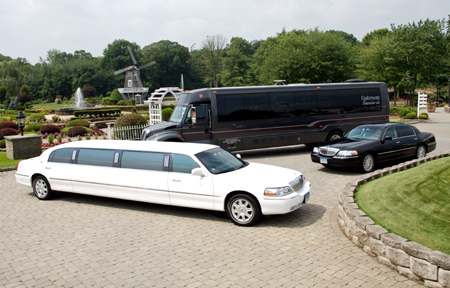 Need a Limo to Mohegan Sun or Foxwoods? Would you like to arrive at the casino in style? We are among the best limo providers in Waterbury. We have limousines of different sizes and designs. Since we opened business we have served many people. We would consider it an honor to provide your transportation for the night. 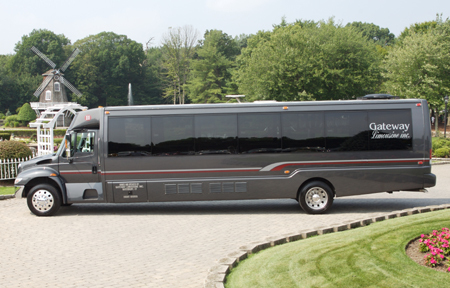 We have several cars, limos and party buses in our fleet and our drivers are always on time. All our drivers have been professionally trained to offer the best services; they will respond to your call and drive you to your preferred casino. Every CT resident has one. All the limos in our fleet have been fully equipped with all the accessories you will need to feel comfortable. We are very flexible as we are always aiming to please, just let us know what your night should look like. Our drivers will wait until you are done either winning...or...well lets say just having a good time. No losers here!!! so that they will drive you back home. If you will like to reserve a given limo, you will be free to do so. So if you are looking to rent a limo to either Foxwoods or Mohegan Sun..give Waterbury Limo Service a call today!